Venezuelan President Nicolás Maduro. Photo by Eneas De Troya, CC BY 2.0, Flickr. This week, the US National Security Advisor, John Bolton, announced that President Donald Trump signed a new executive order that forbids American companies and individuals from buying Venezuelan gold. The order also forbids Americans from doing business with any other sector that the authorities consider pertinent. Before an audience comprised of migrants from different Latin American countries, Bolton recognized that many have endured "horrors" at the hands of the Cuban, Venezuelan and Nicaraguan governments. He said that the Trump administration is committed to fighting dictators performing atrocities in neighbouring countries. 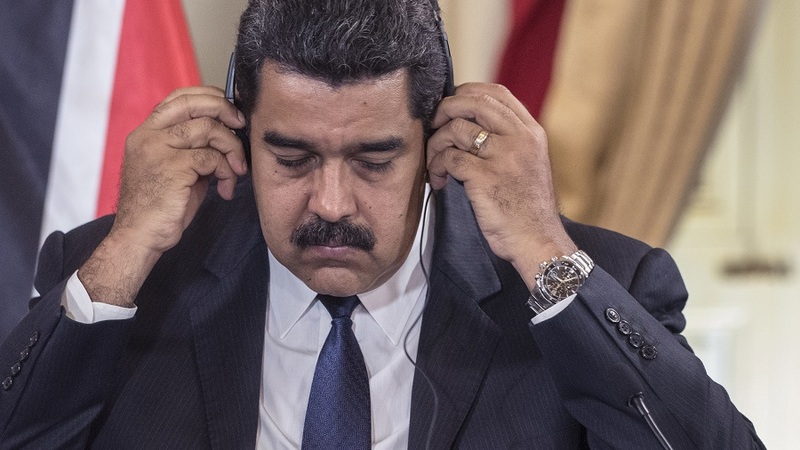 In response to such allegations, Venezuela's Nicolás Maduro said the sanctions are "crazy" and "schizophrenic." He added that his country is not going to kneel down before the American imperialism. The politician said the massive mining project will be financed by both the public and the private sector and is expected to generate $5 billion in 2019. Maduro also said that his government is installing 54 gold processing plants. The first one already in operation, named Sarrapia, is located in the southeastern Bolívar state and it is currently able to process 45 kilograms of gold. However, the expectation is that it reaches the mark of 90 kilos of gold processed by July 2019.